Performances: Anna Ceeh, Iris Dittler, Christina Gillinger, Veronika Hauer, Nicole Miltner, Iv Toshain, Saskia Te Nicklin, u.a. With previous models showing ideas of collectivity, gift economies, the exchange of aesthetic and social experiences, encouraging dialogue and inhabiting spaces that are non-traditional for art, how and why do participatory art forms claim to break down hierarchical structures, and could we say these strategies are successful? 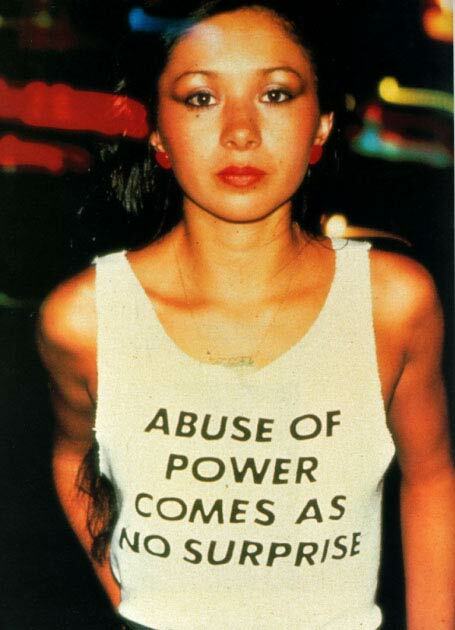 Is the abuse of power inevitable in any hierarchical situation?